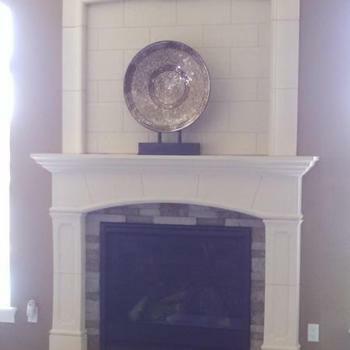 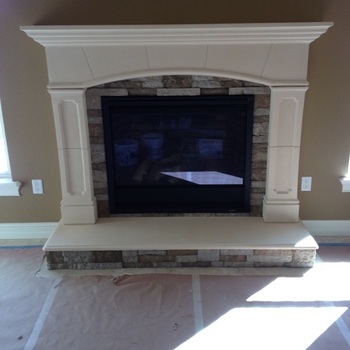 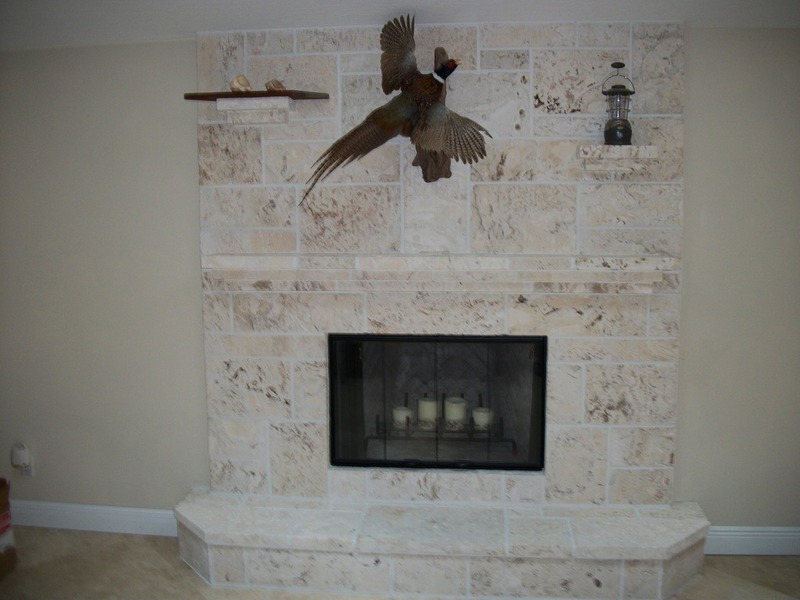 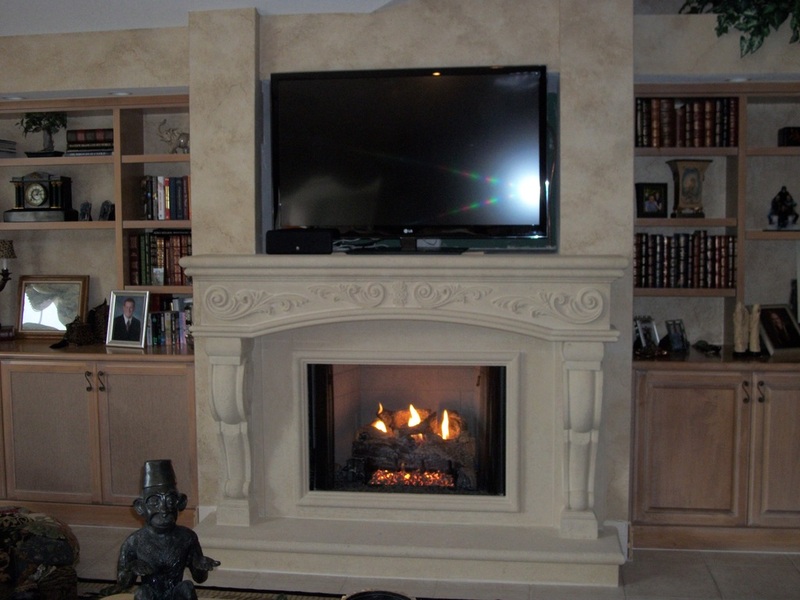 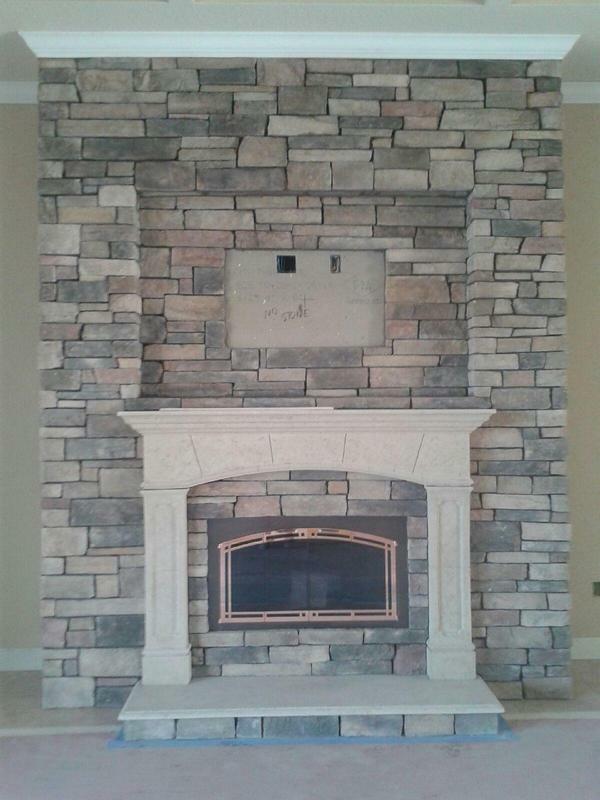 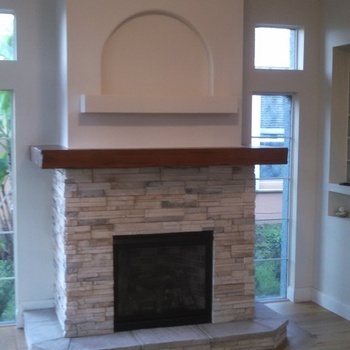 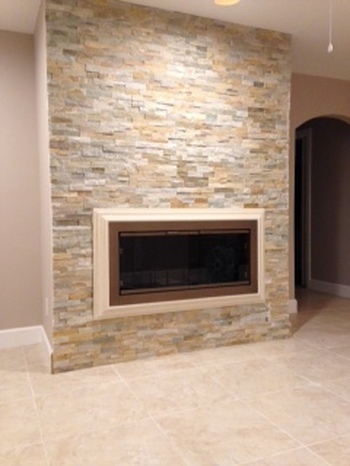 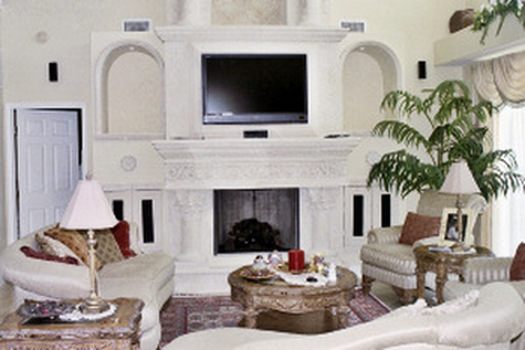 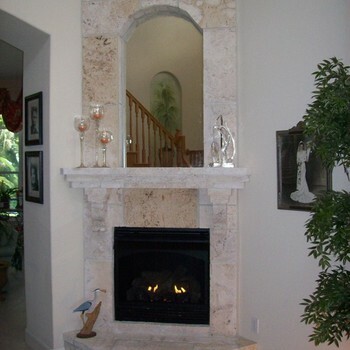 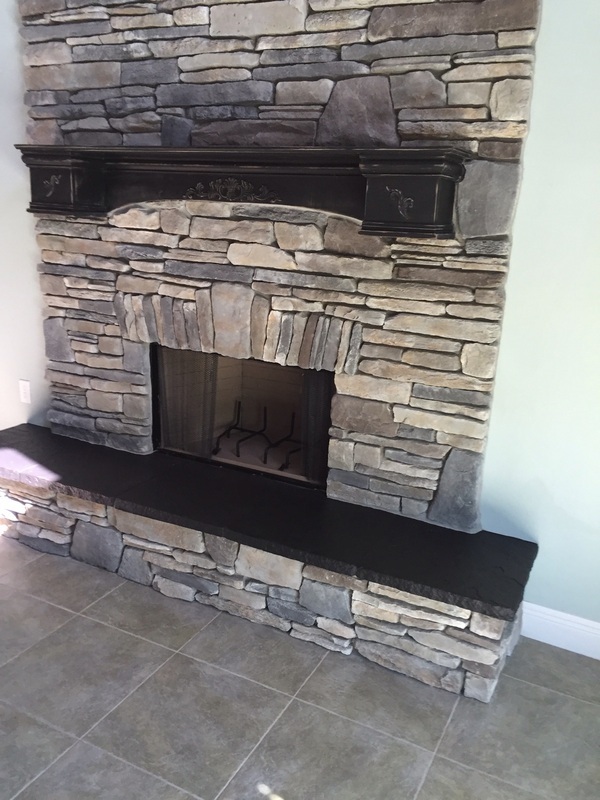 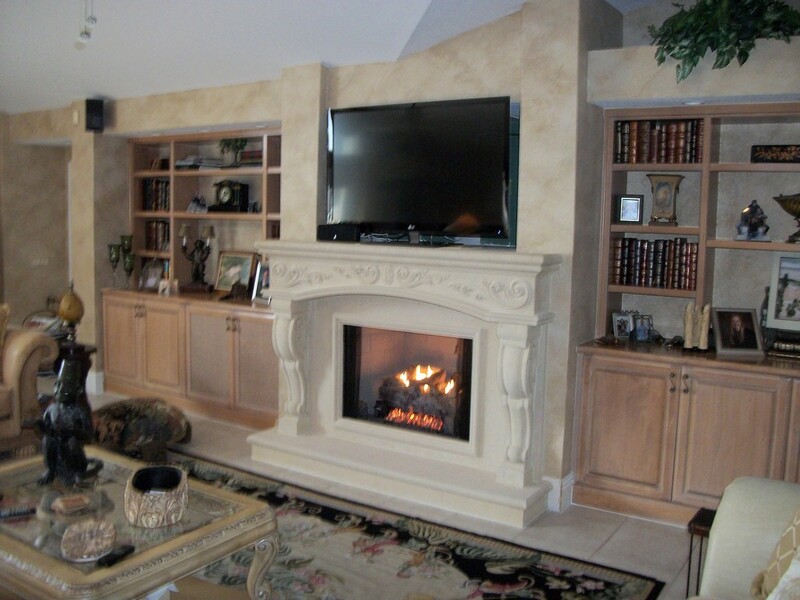 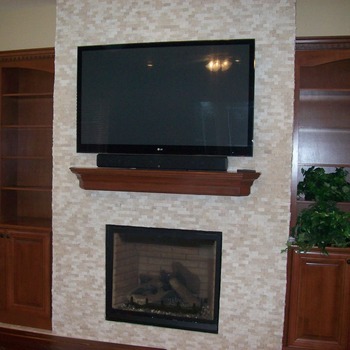 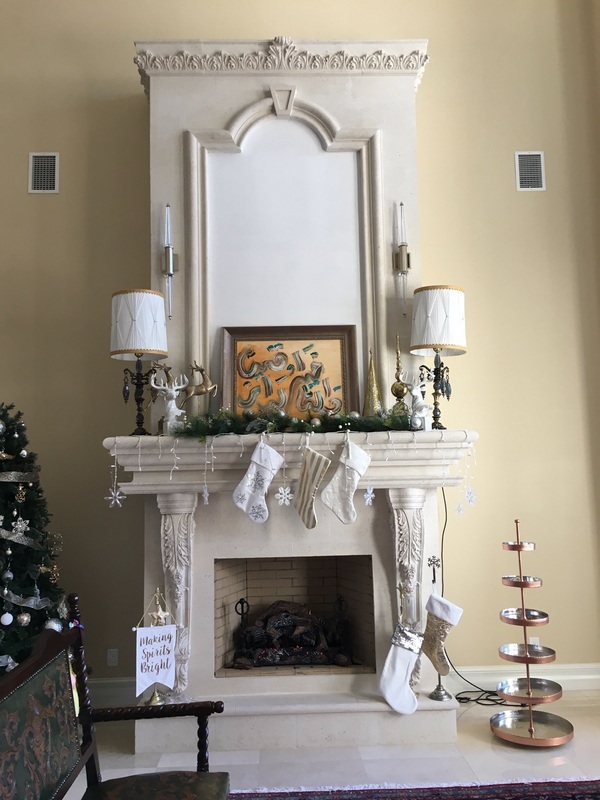 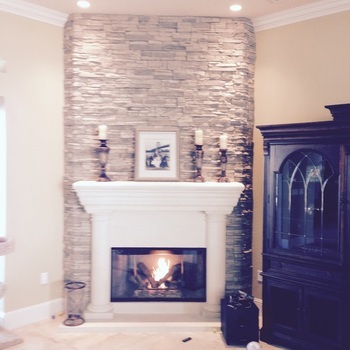 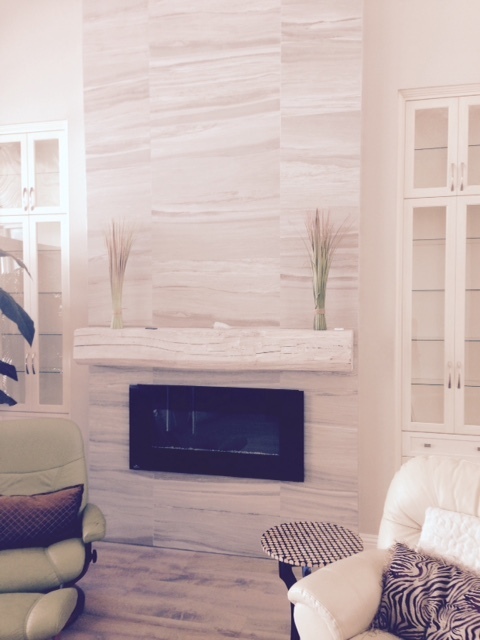 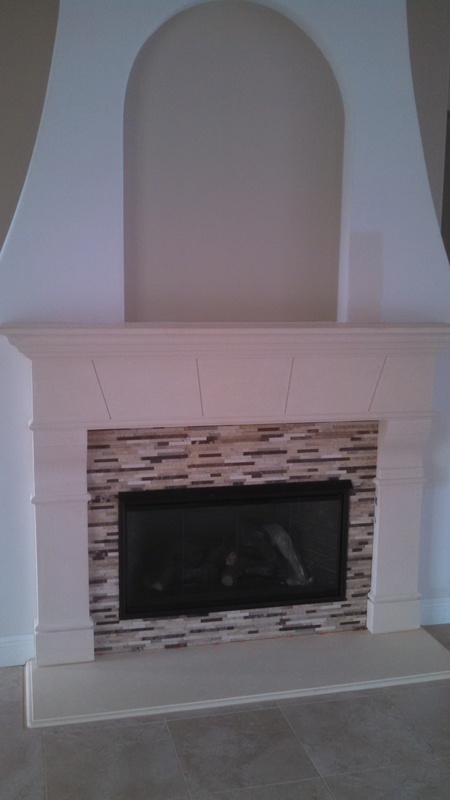 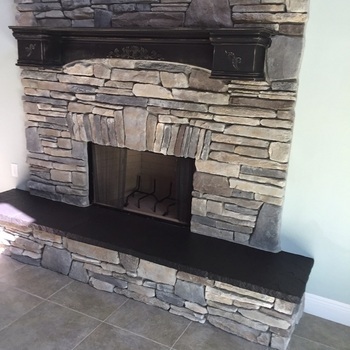 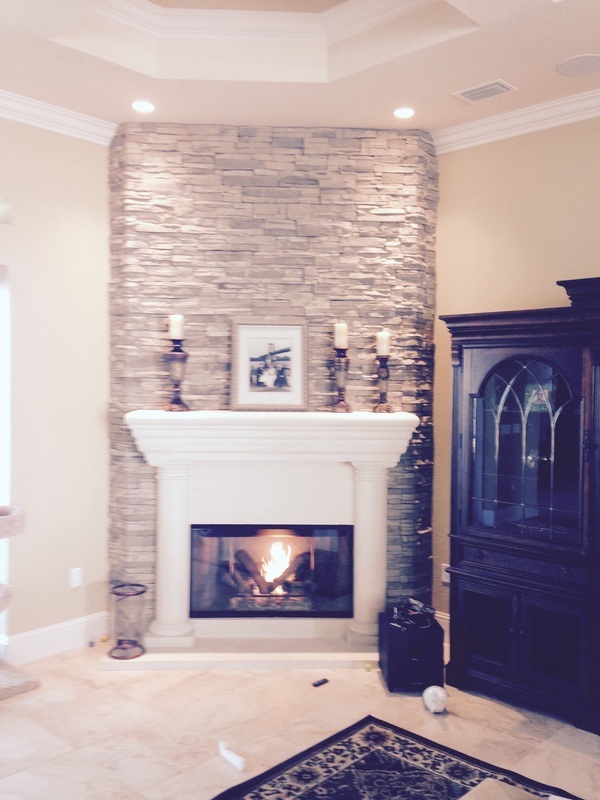 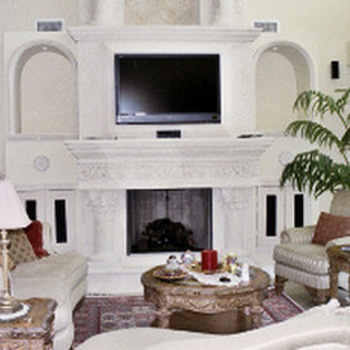 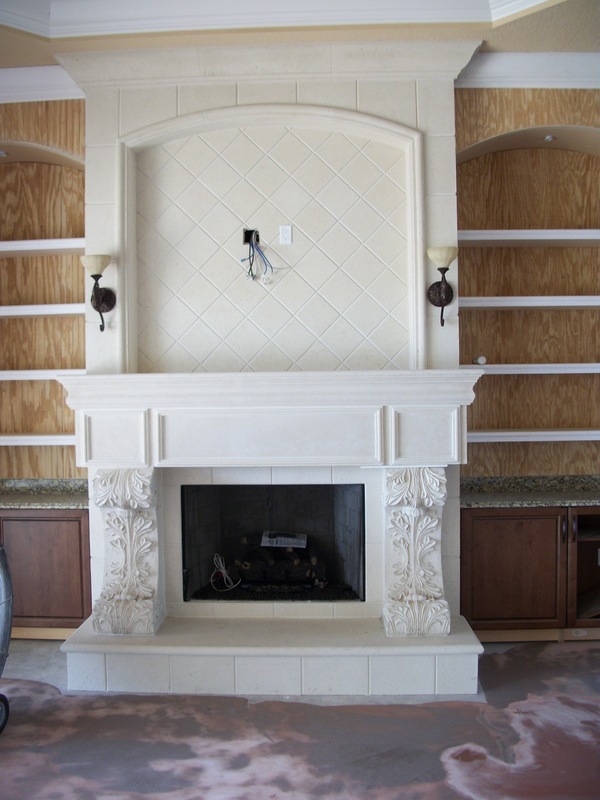 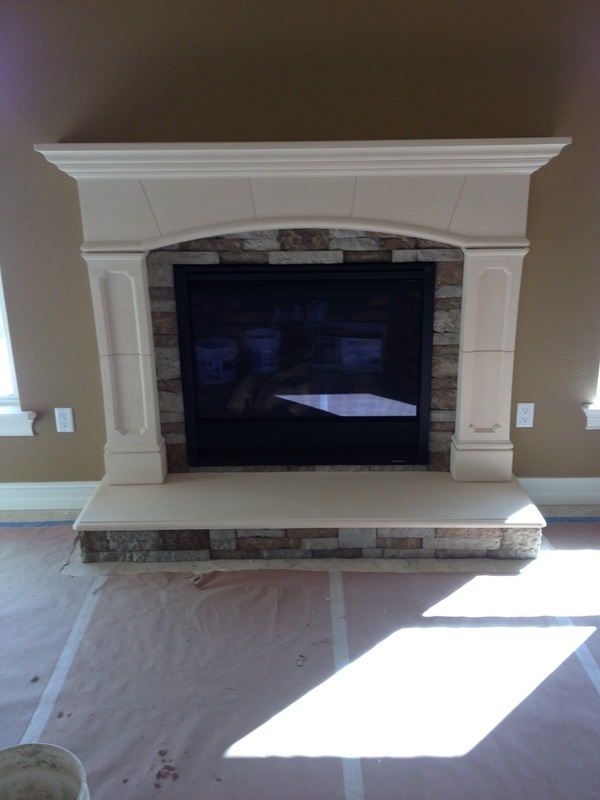 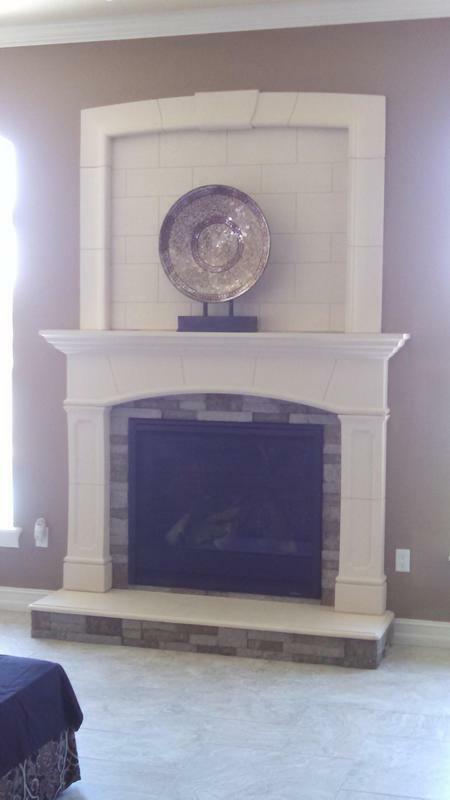 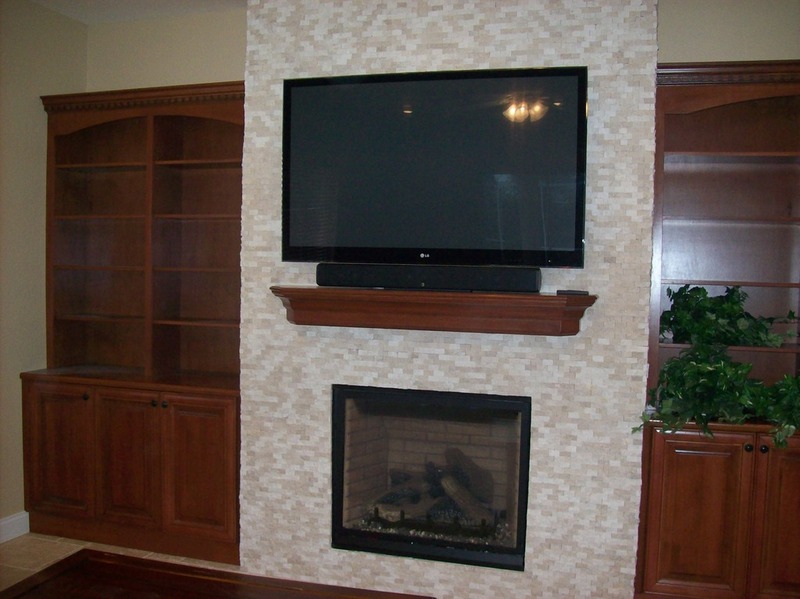 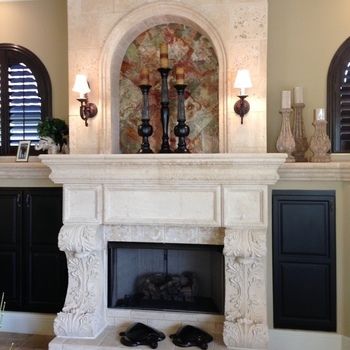 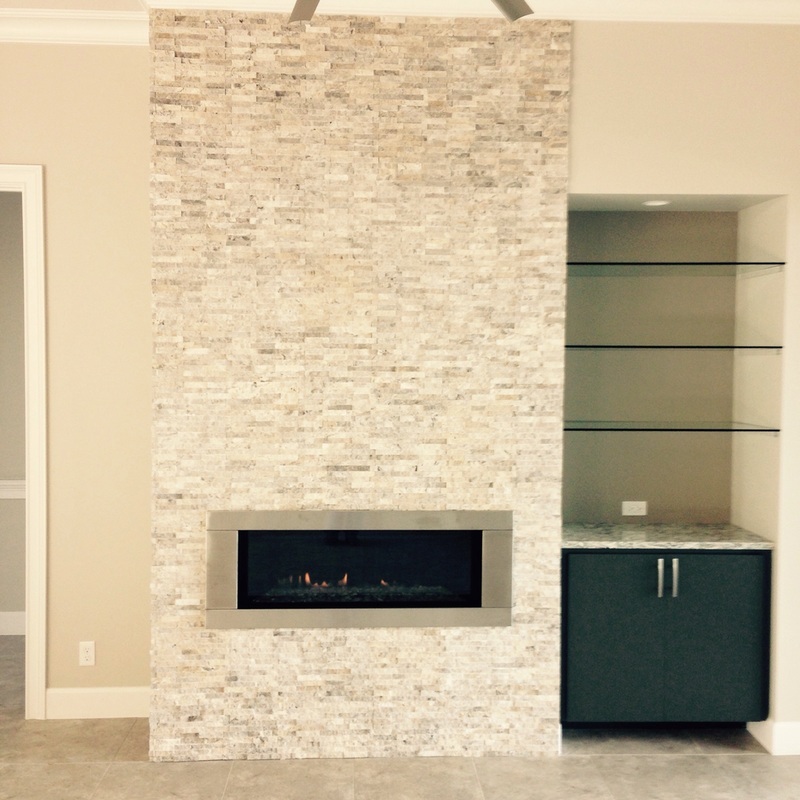 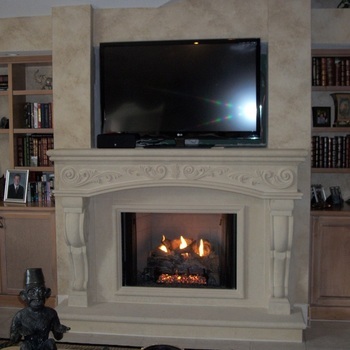 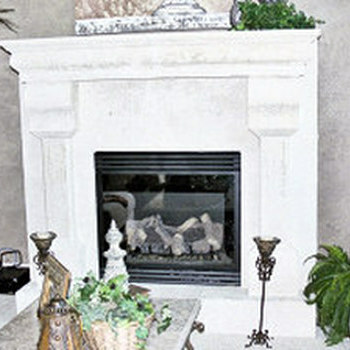 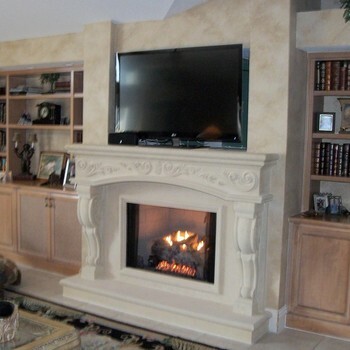 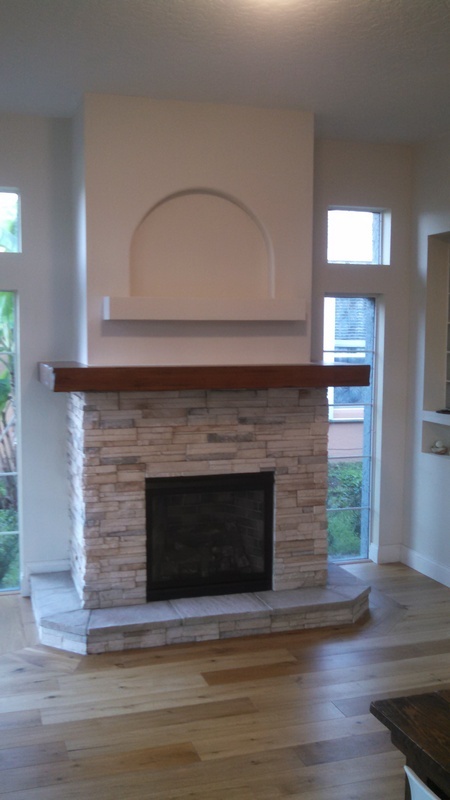 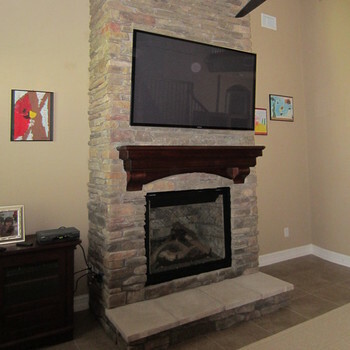 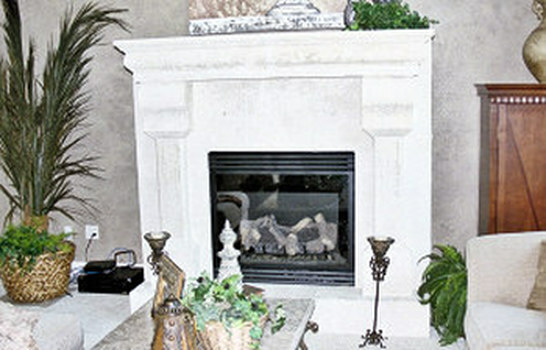 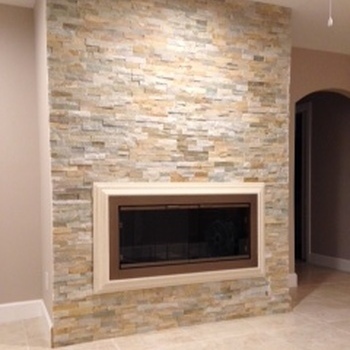 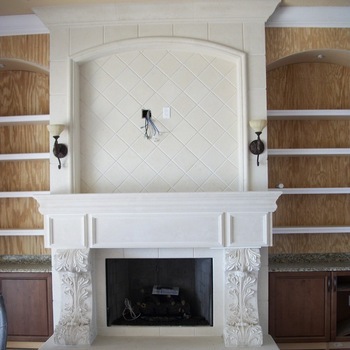 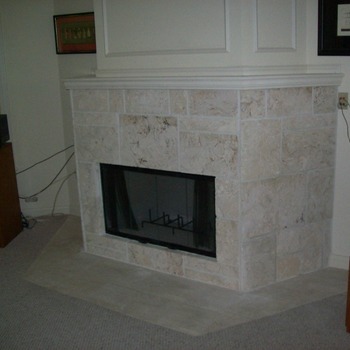 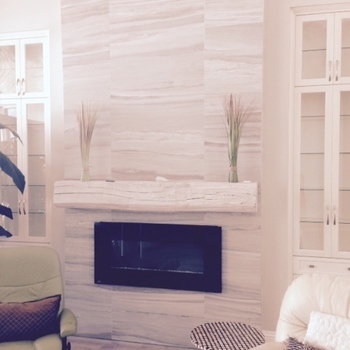 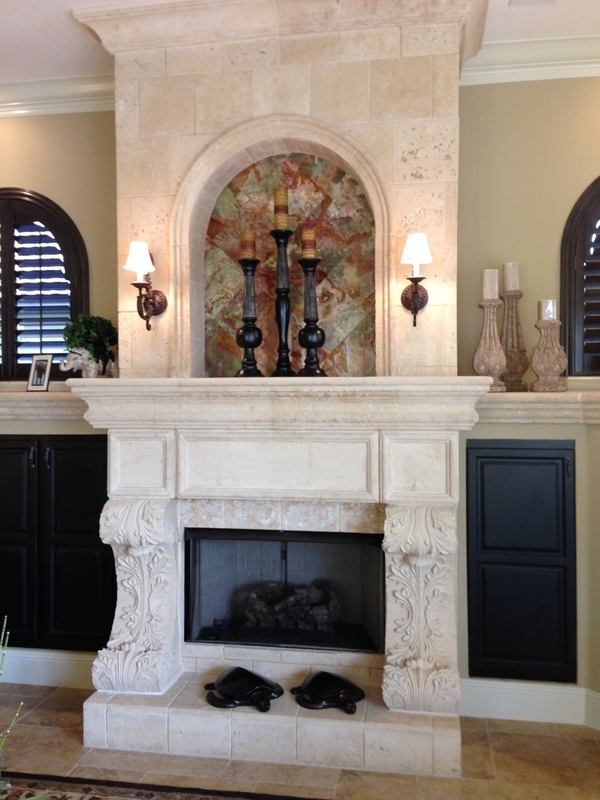 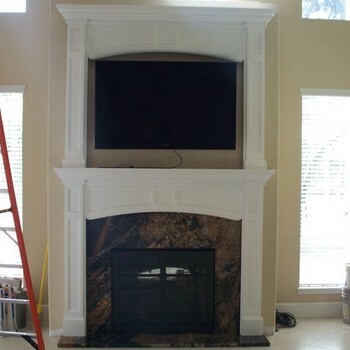 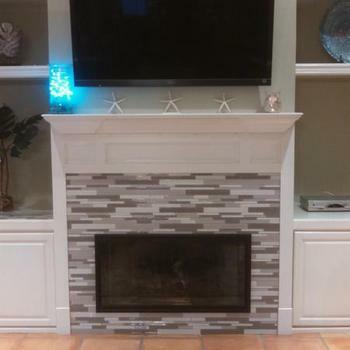 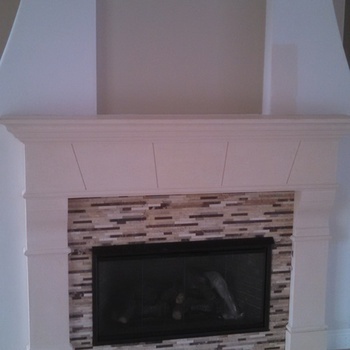 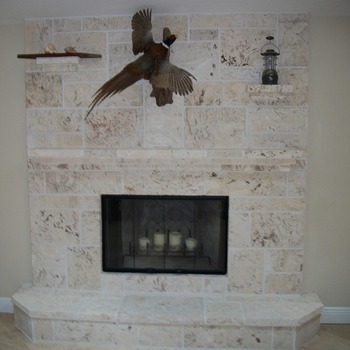 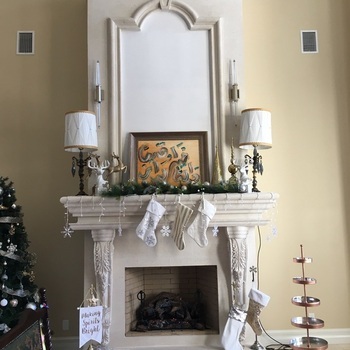 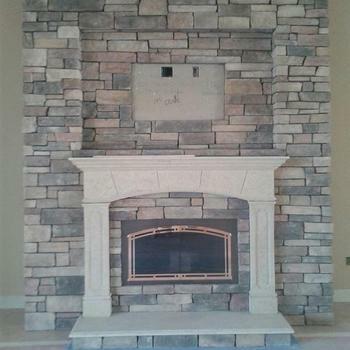 A great way to add some charm and elegance to your home is installing a custom fireplace. 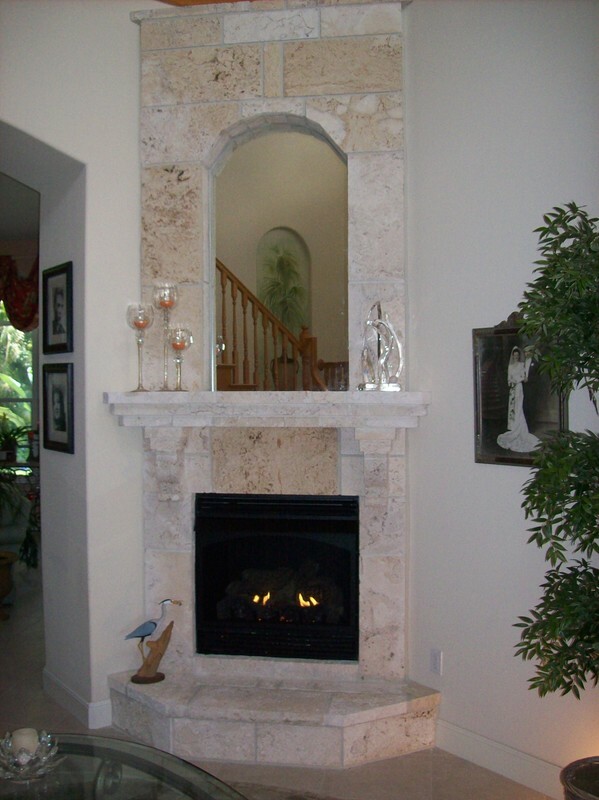 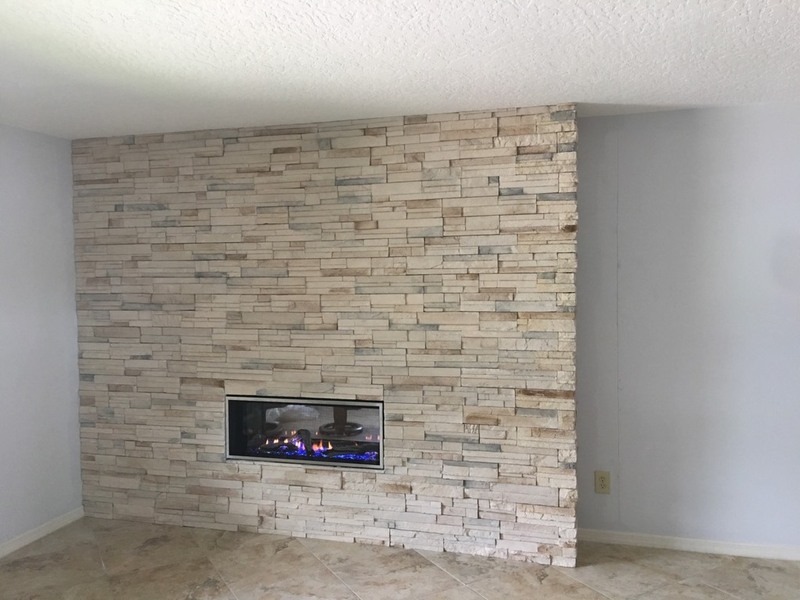 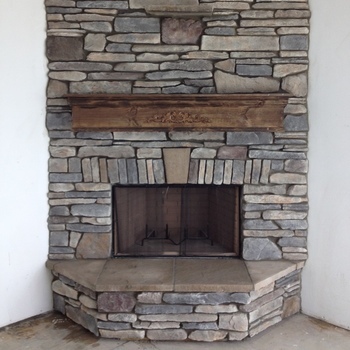 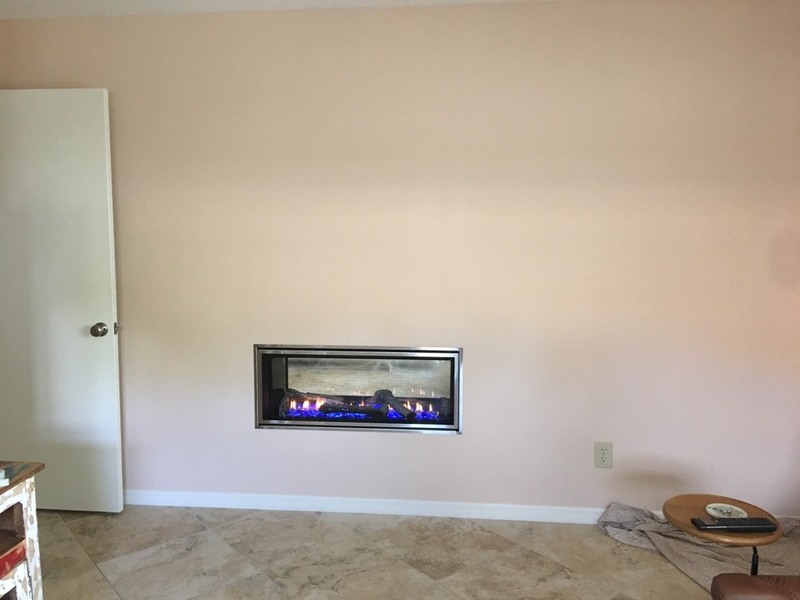 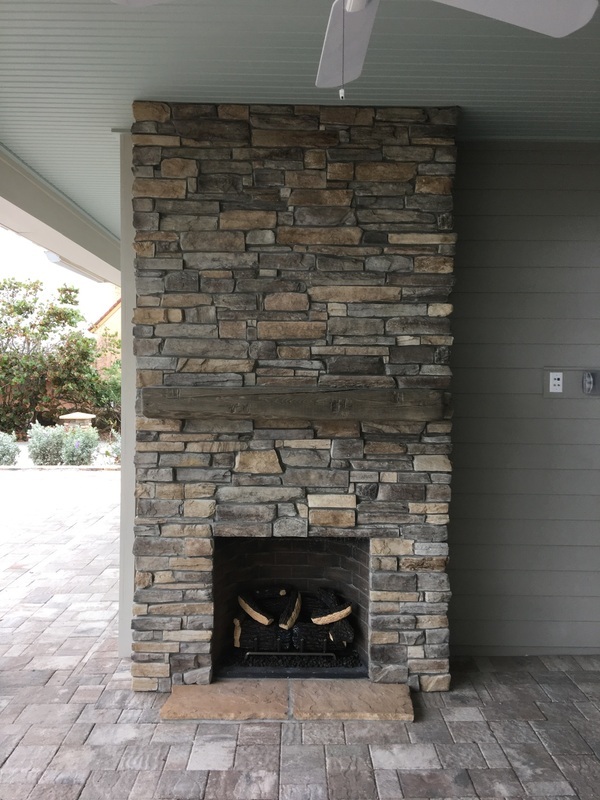 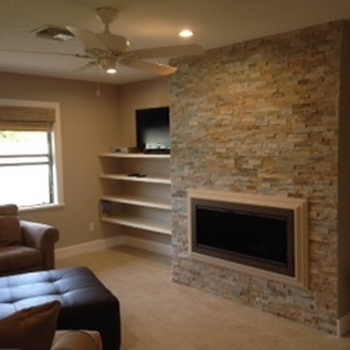 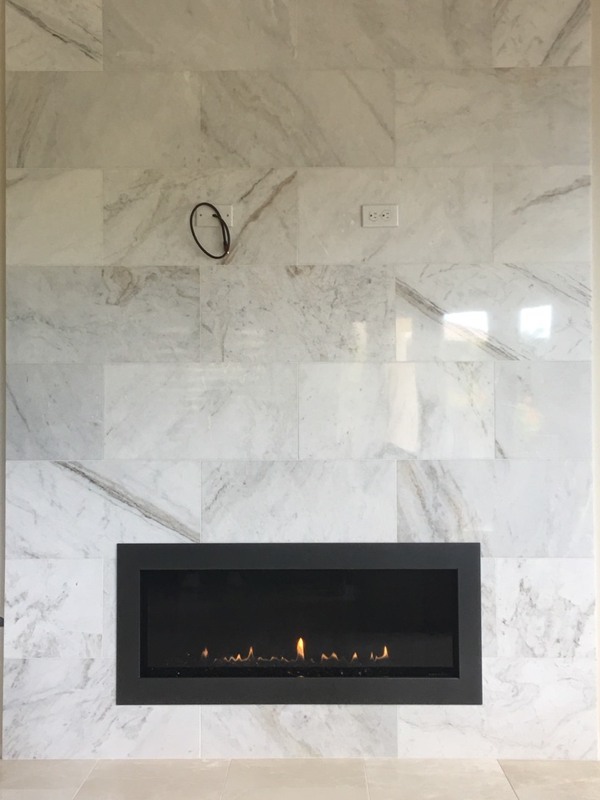 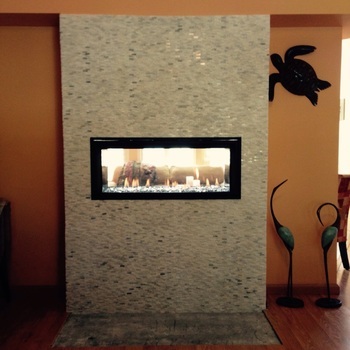 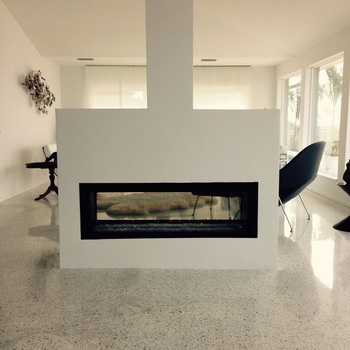 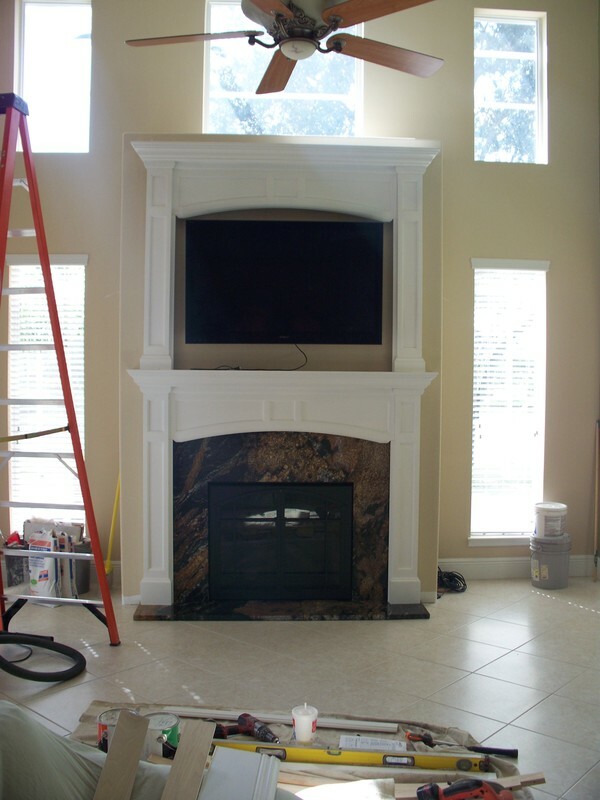 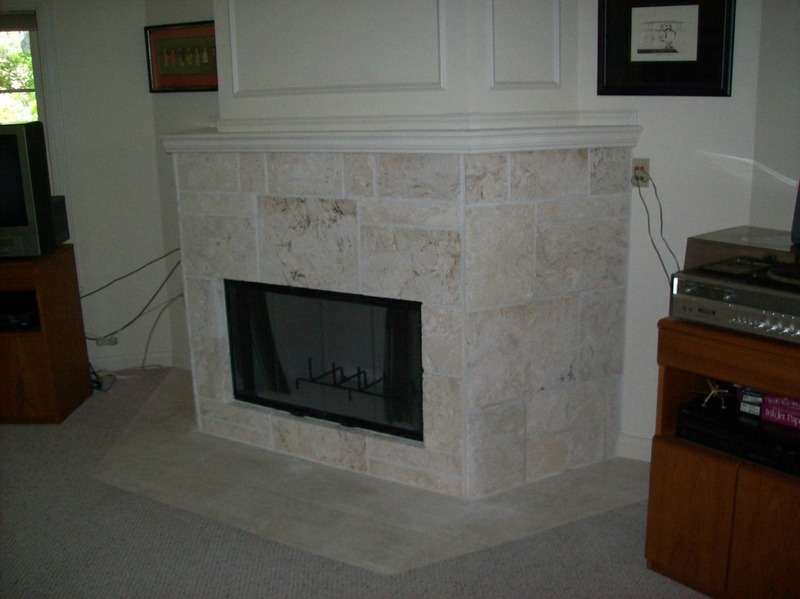 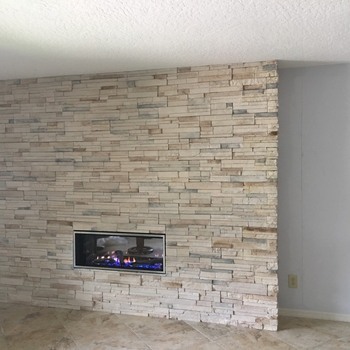 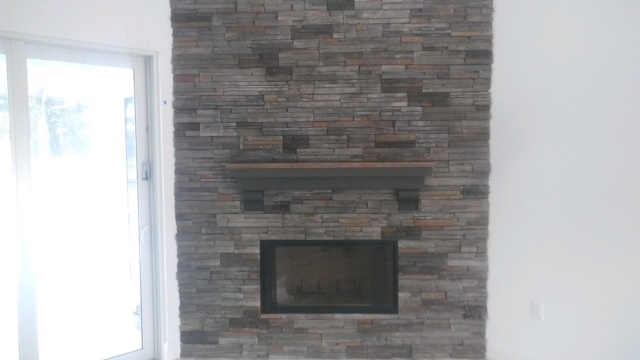 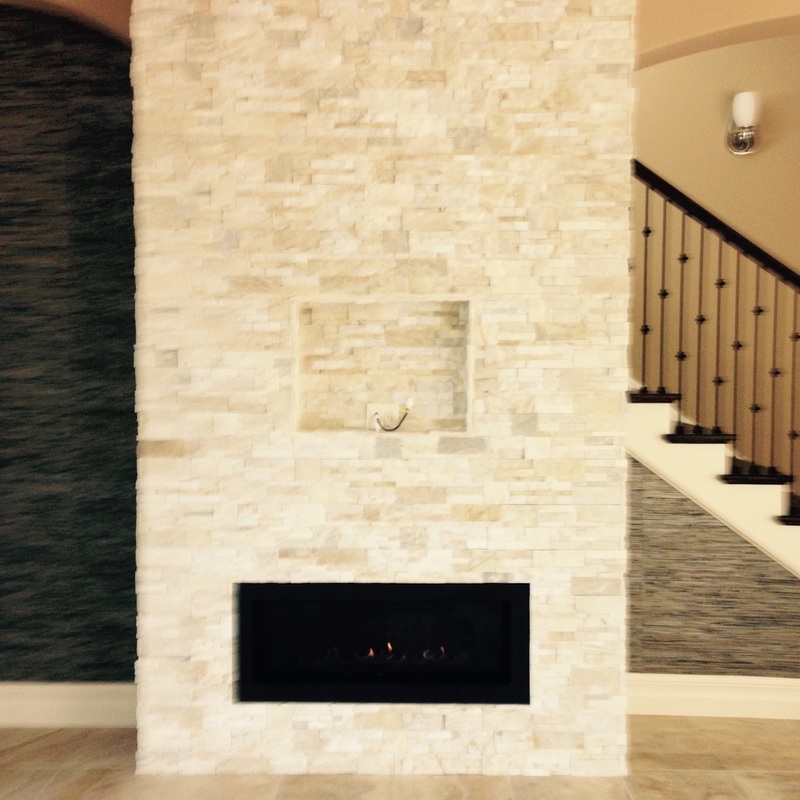 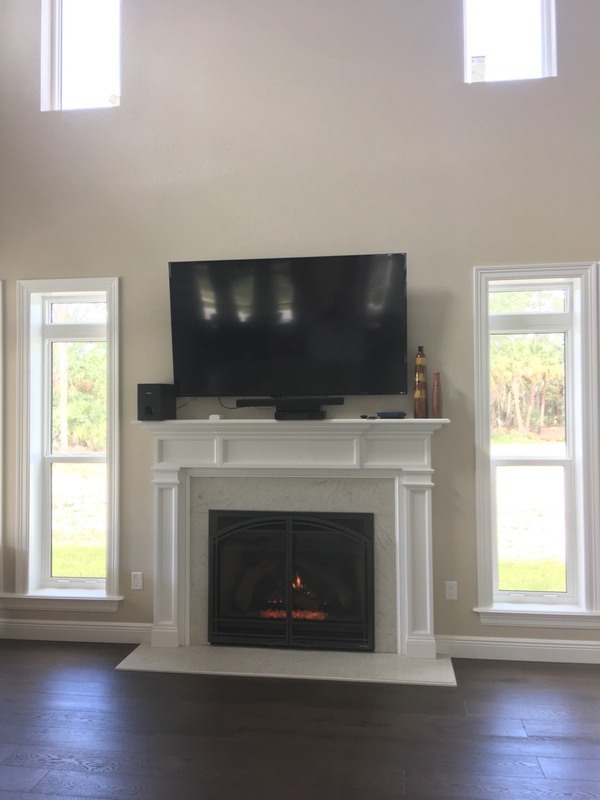 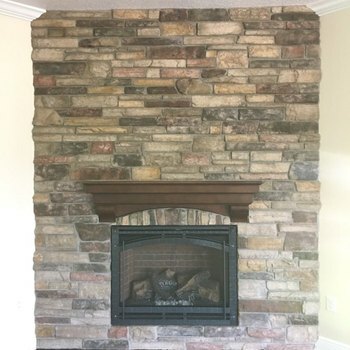 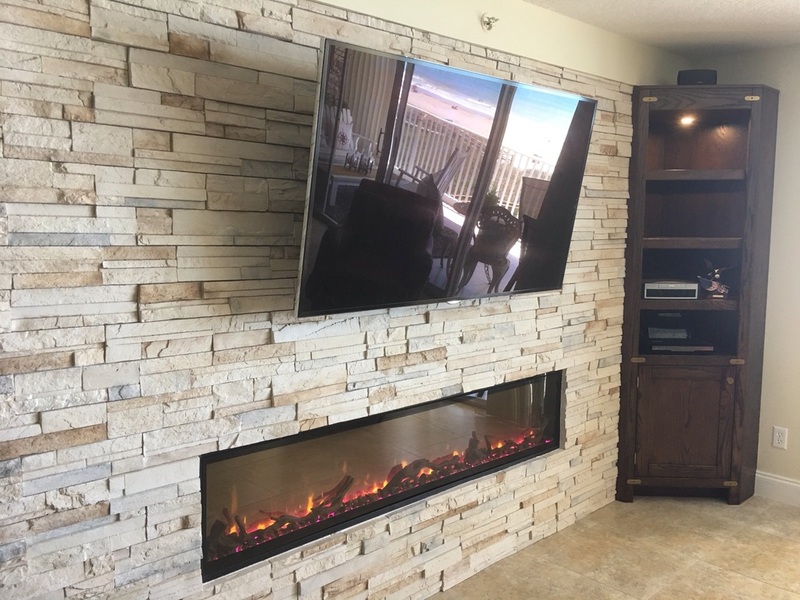 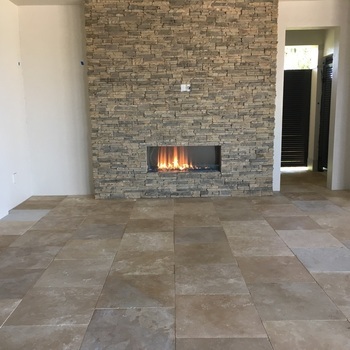 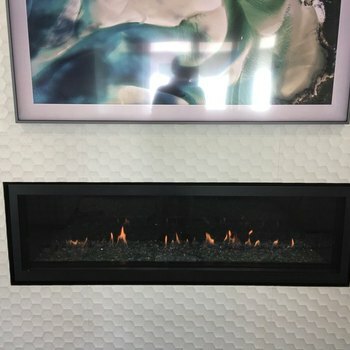 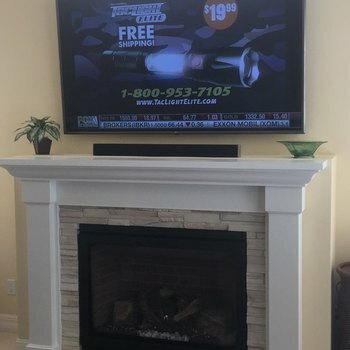 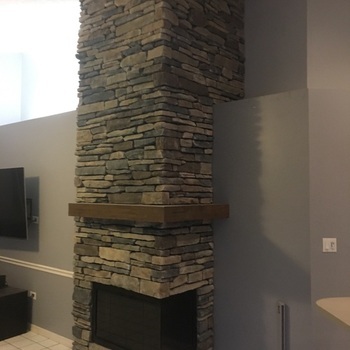 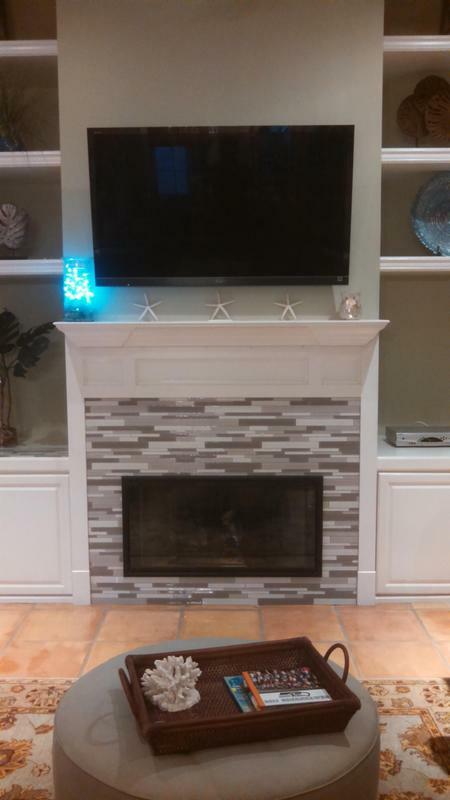 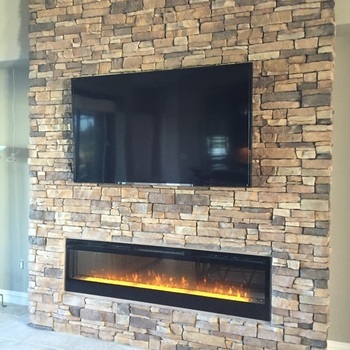 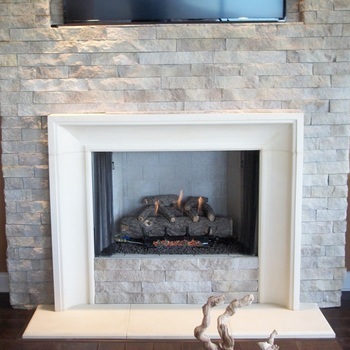 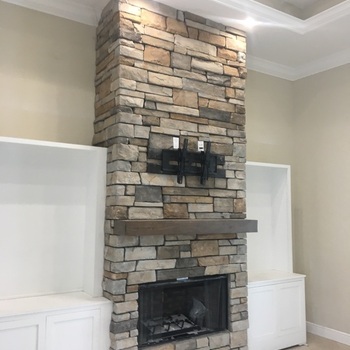 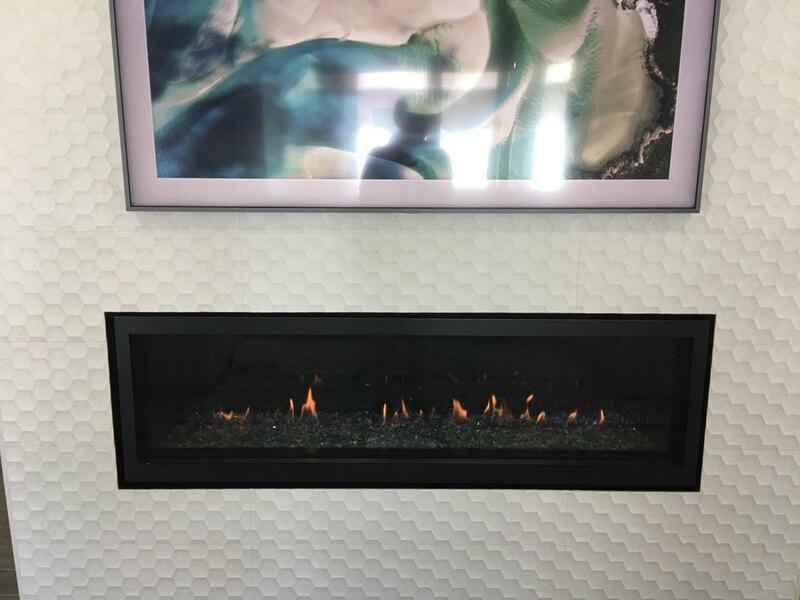 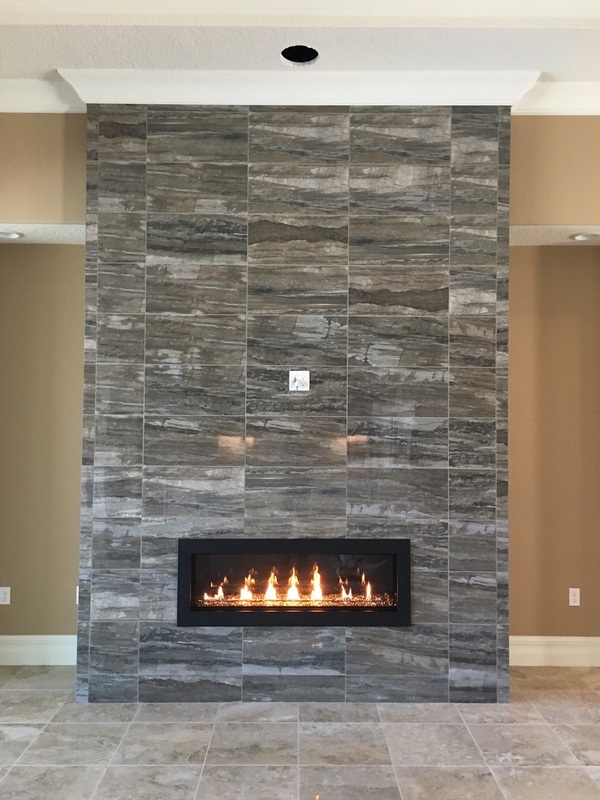 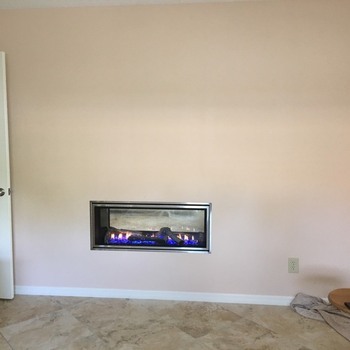 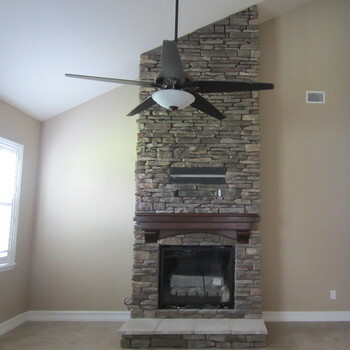 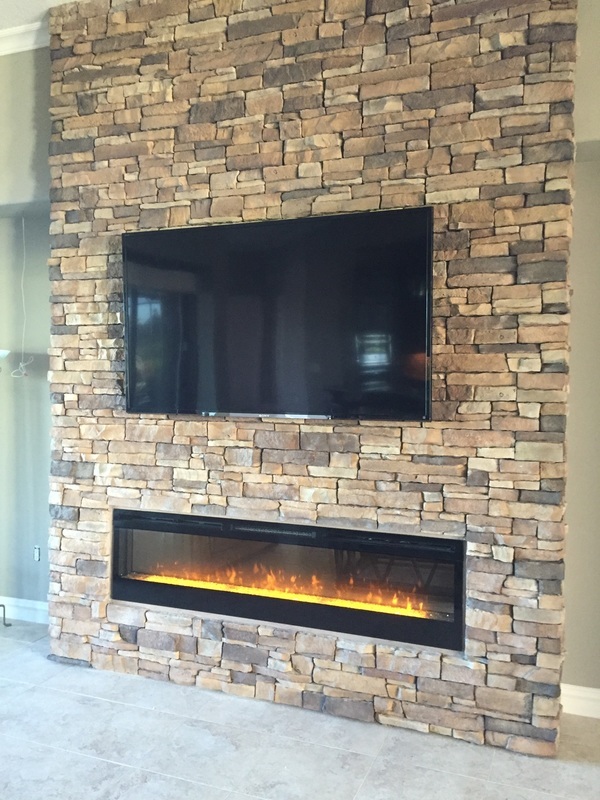 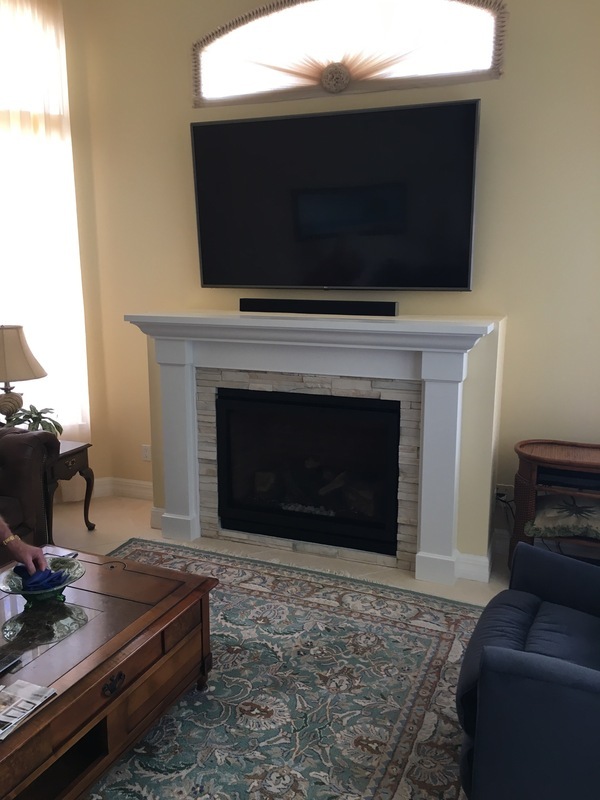 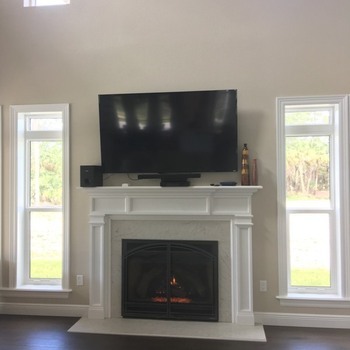 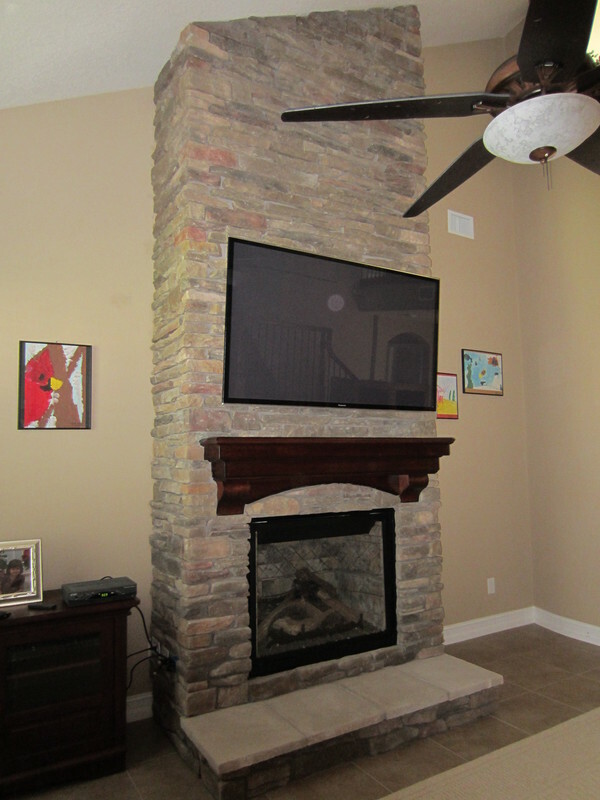 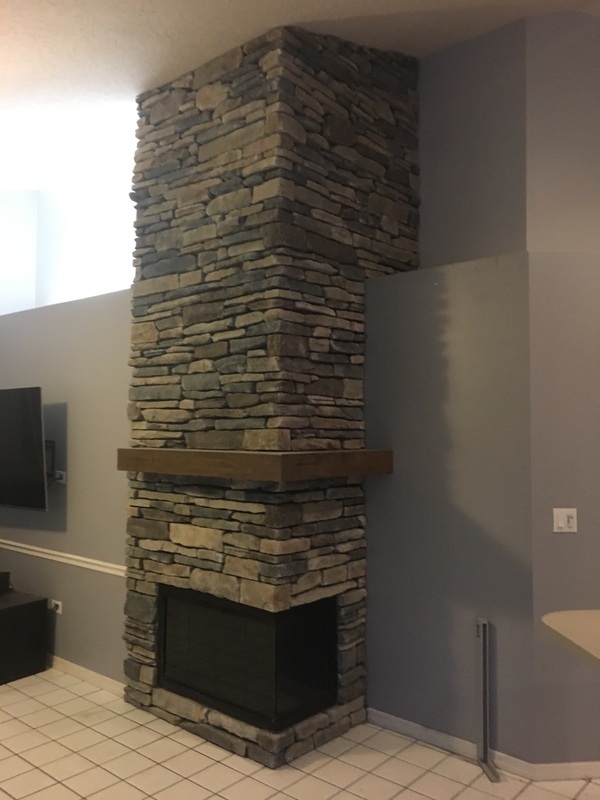 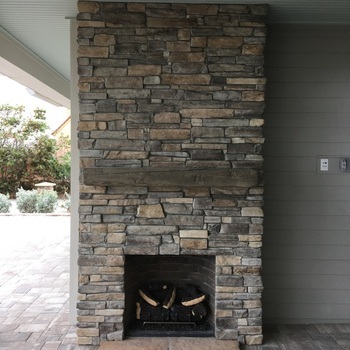 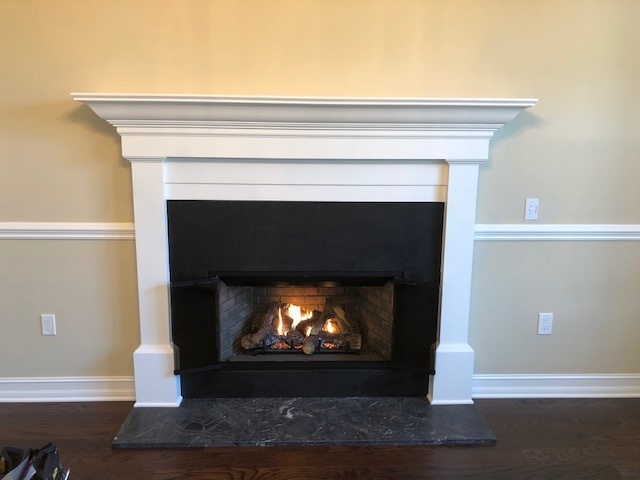 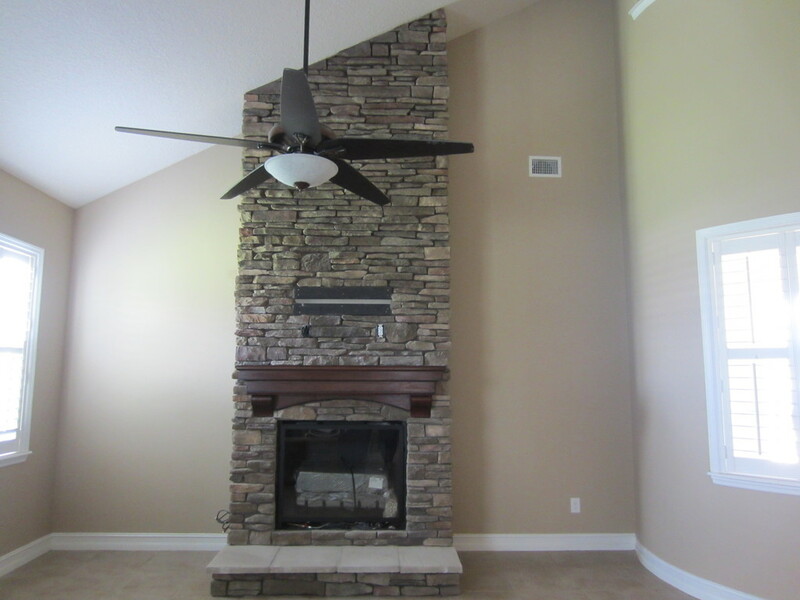 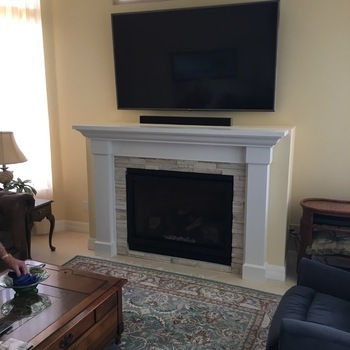 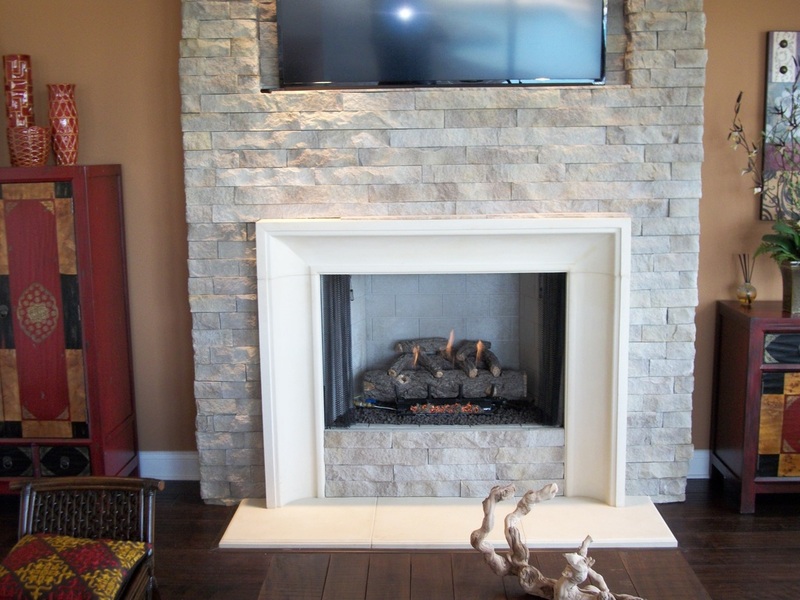 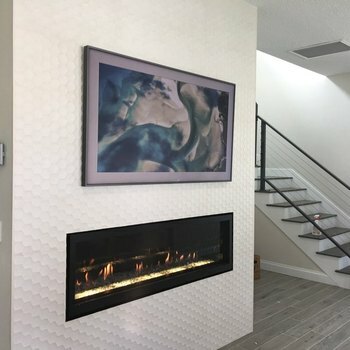 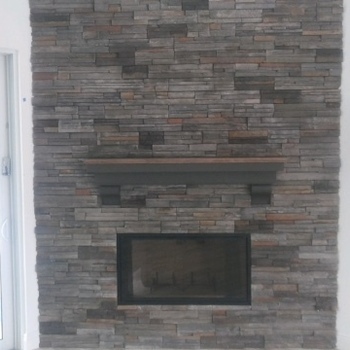 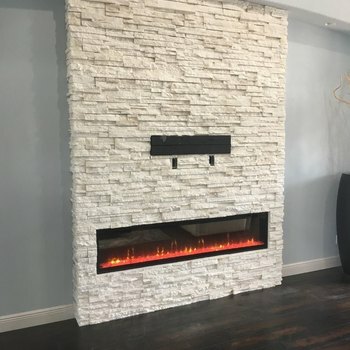 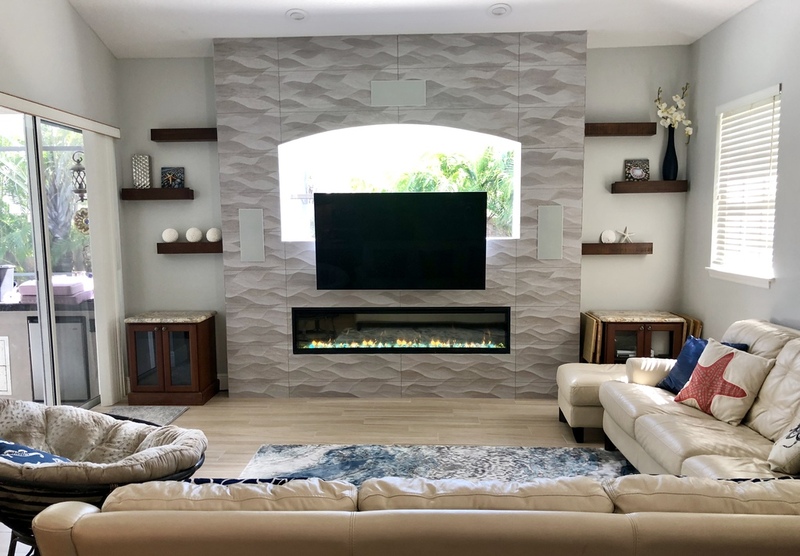 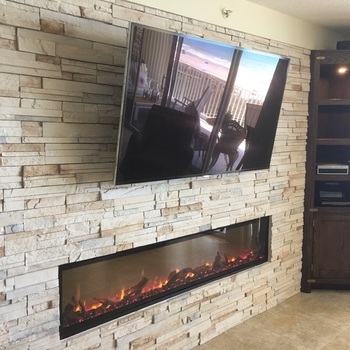 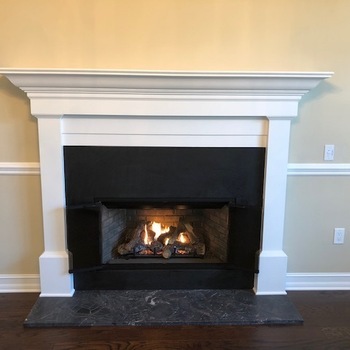 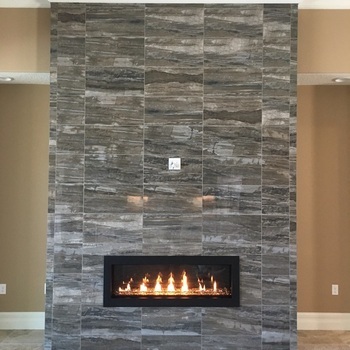 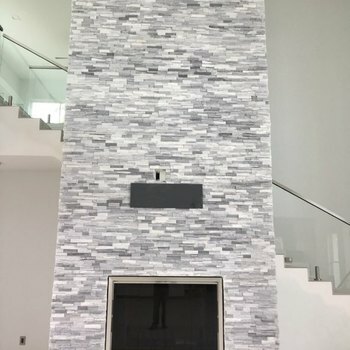 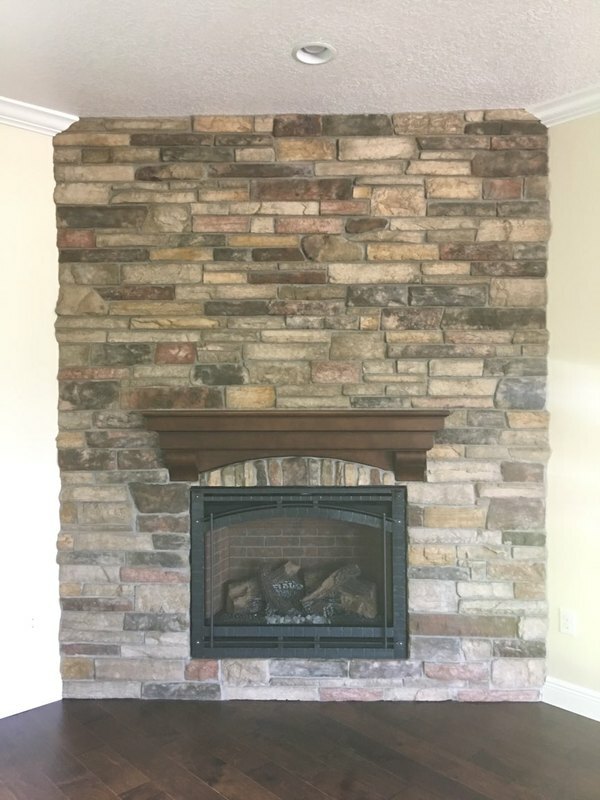 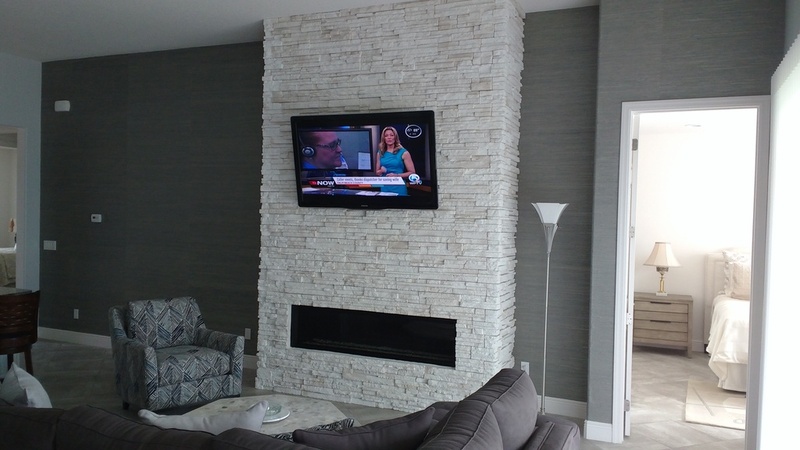 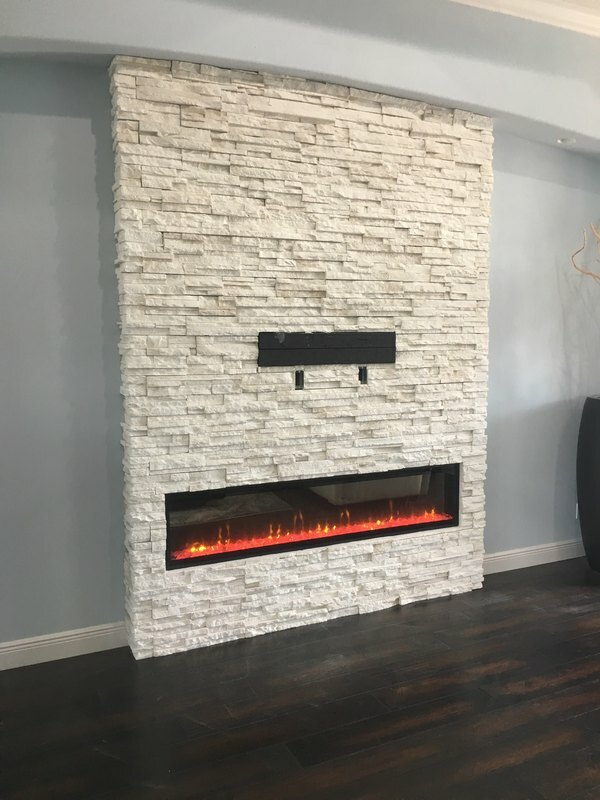 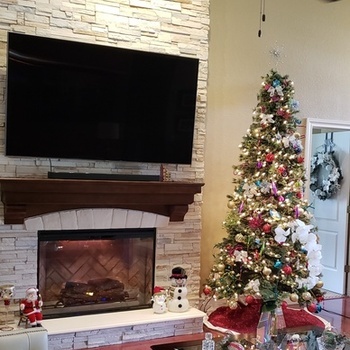 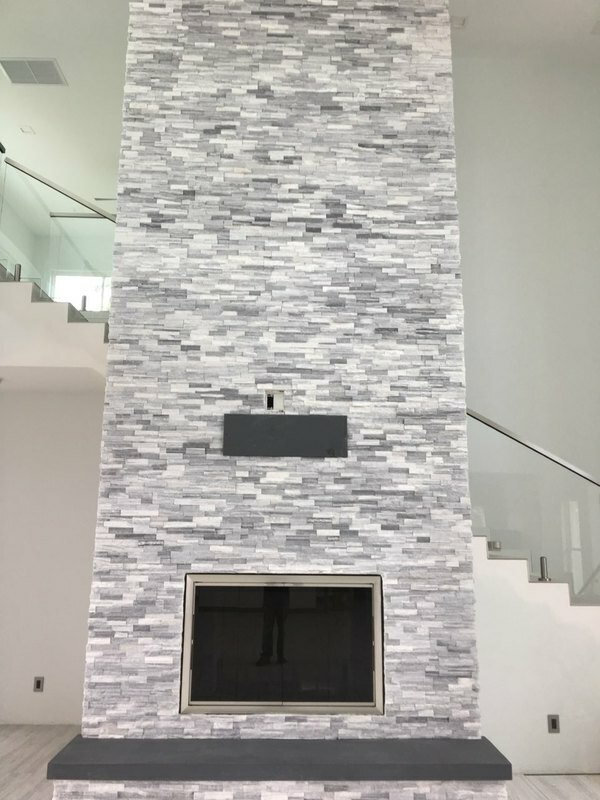 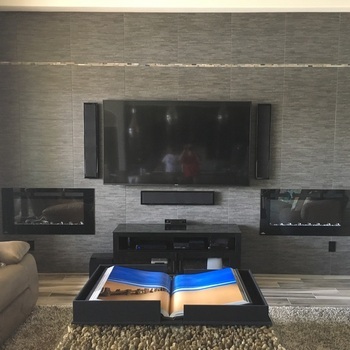 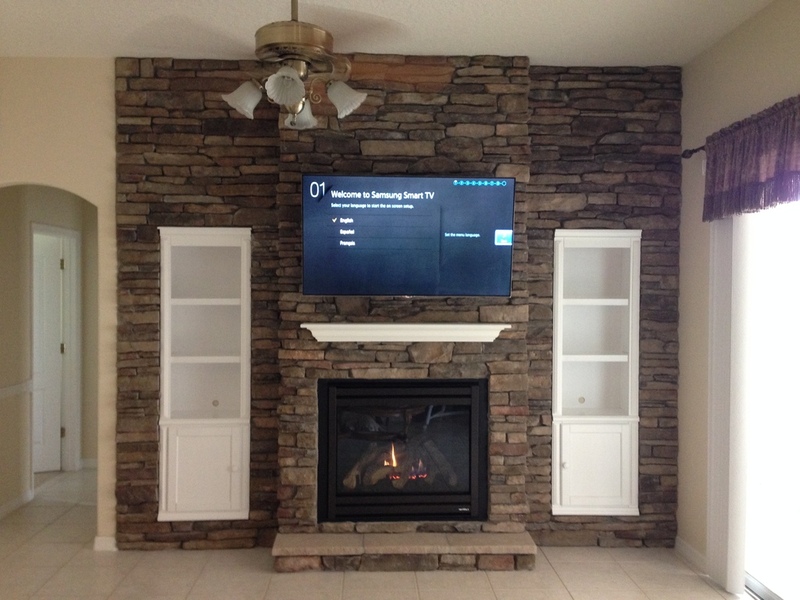 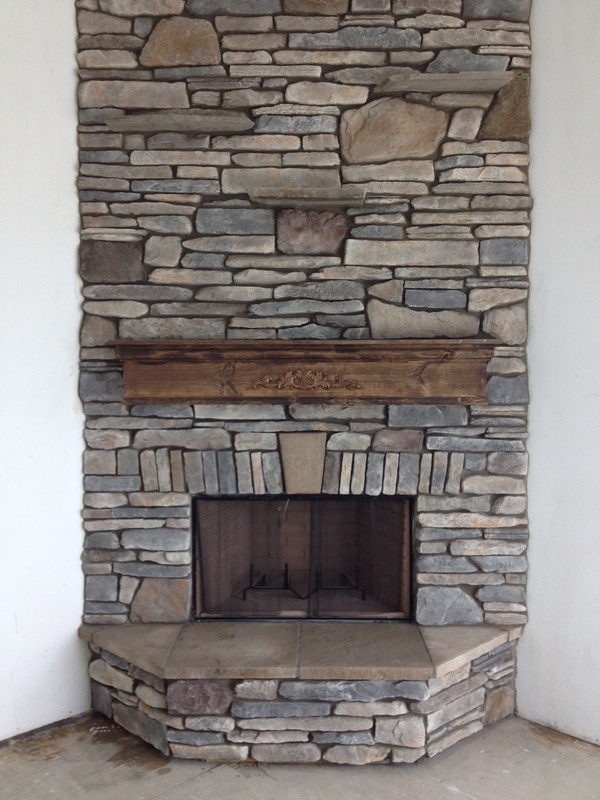 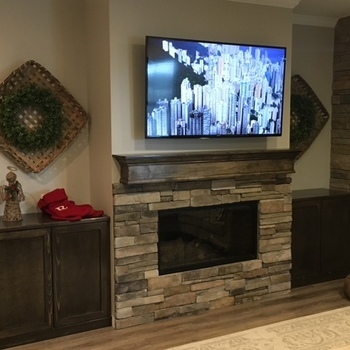 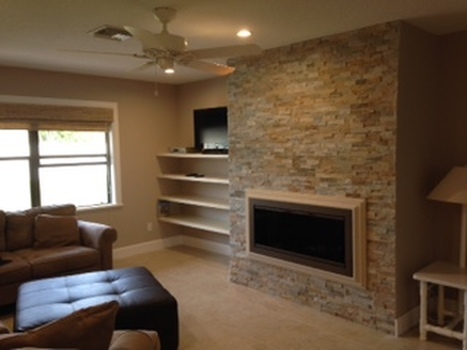 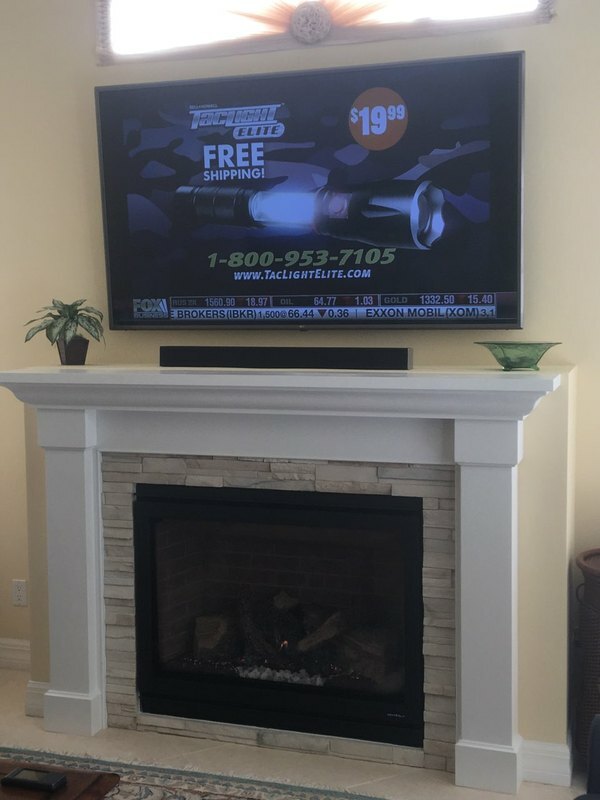 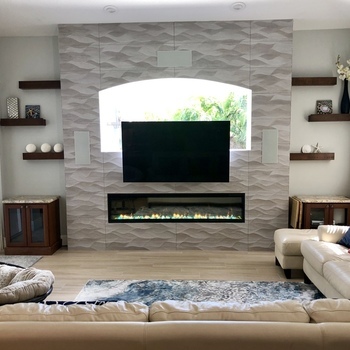 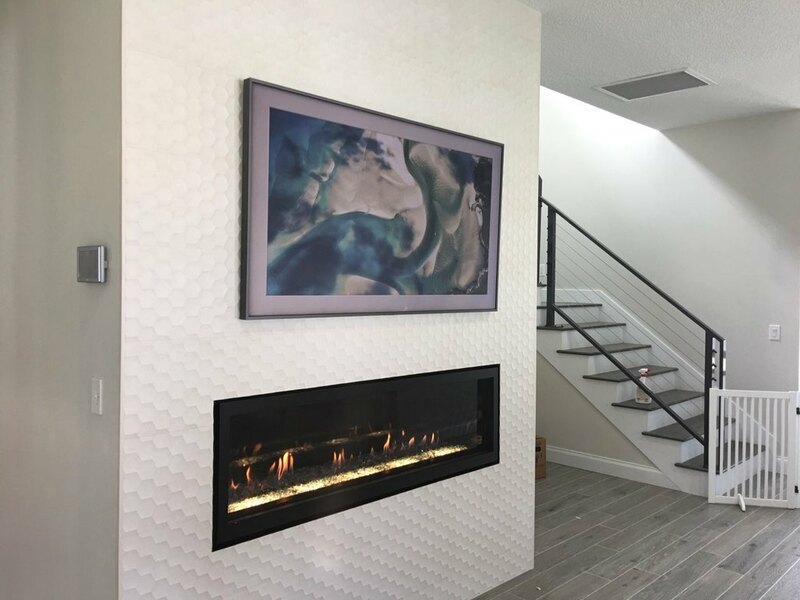 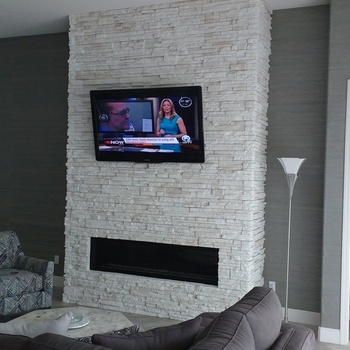 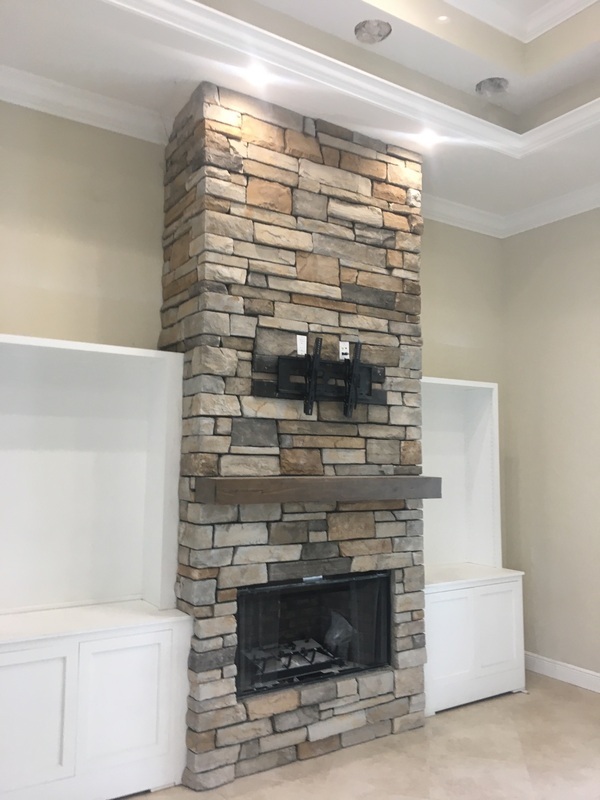 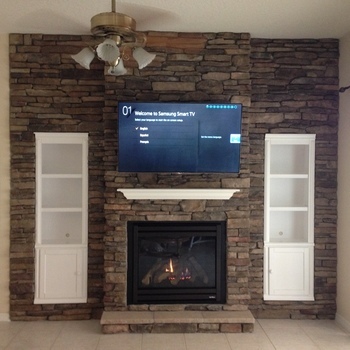 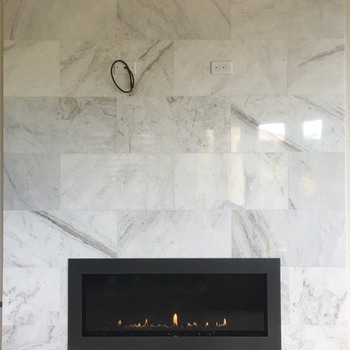 Our professional team will guide you through the process of choosing just the right fireplace for your home. 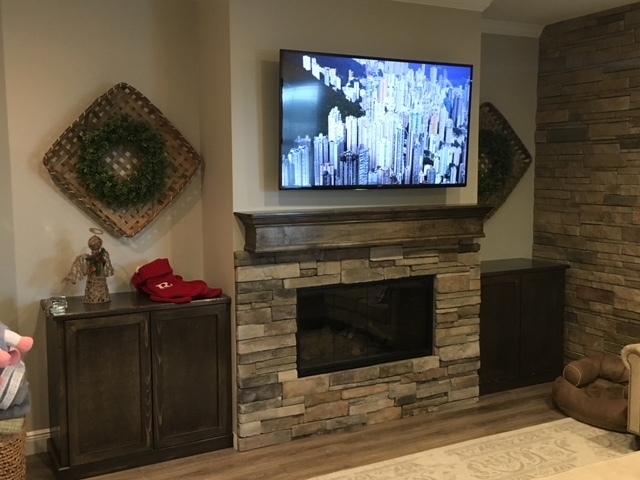 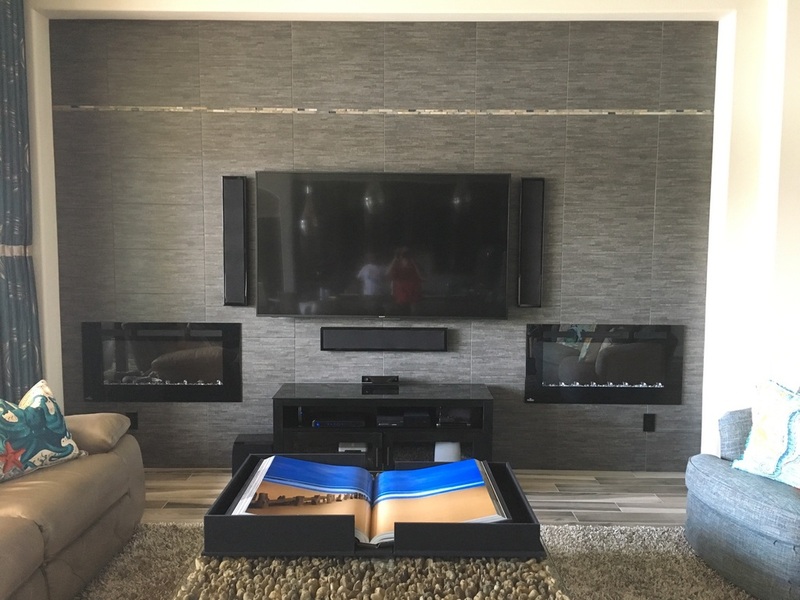 With our help you’ll select all the details to create the perfect centerpiece of your home that you’ll cherish for years to come.